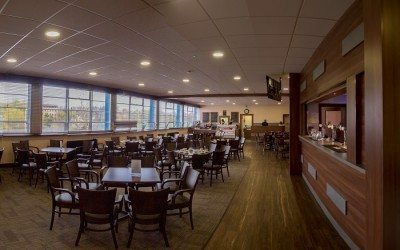 Come along and enjoy our bar and restaurant before and after your game. We have a great selection of wines, whiskys and beers, all at members prices. We also have a selection of teas and coffee, as well as home baking and freshly prepared meals. Catering for the 2017/2018 season will be managed by Parsley and Thyme Catering. Starting on September 20, 2018 the restaurant hours are Monday to Friday, 9 a.m. to 9 p.m., Saturday and Sunday 8:30 a.m. to 6 p.m. The final day of club curling is Thursday, March 28. 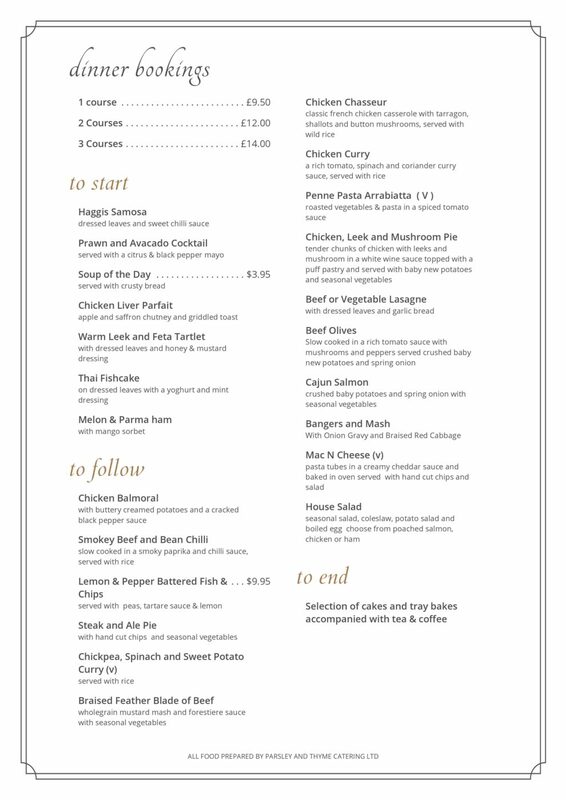 Members wishing to have dinner on Saturday or Sunday can make bookings in advance. If you are joining us in the clubroom on a rugby day, please bring your membership card to gain access to the facility. We recommend arriving early since we do have a limited capacity. Please contact Paul at Parsley & Thyme Catering (07789 280453) for meal reservations. No parking is available on rugby days. The Riversdale Crescent Bridge is closed to traffic. The ice and shop are typically closed on these occasions. The bar can also be booked for birthday parties, anniversaries, and functions. We can provide buffets or sit down meals and have the capacity for up to 100 people. Our in house catering team can accommodate functions large and small and will be happy to discuss your requirements. You can get in touch with Paul Thomson of Parsley and Thyme Catering directly on 07789 280453 or by emailing paul@parsleyandthymecatering.co.uk. 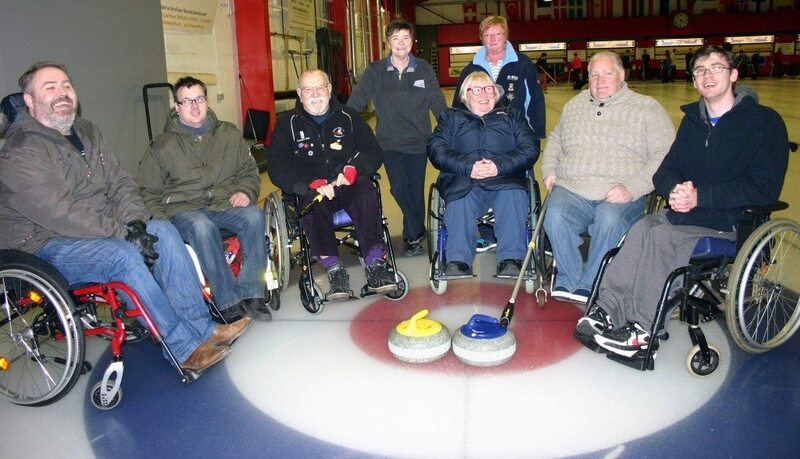 You can also contact us at info@edinburghcurling.co.uk for any general enquires.